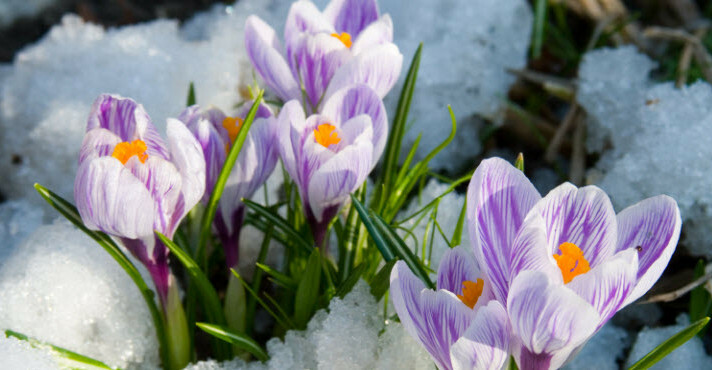 While it may not feel like it in most of the country — especially not here in the Northeast — spring is just a few weeks away. And that can only mean one thing: spring cleaning. In addition to cleaning up around the house, there are things you can do to tidy up your online presence. This will not only make you look more professional, but can also help you be discovered by your next great customer. 1. Develop a consistent brand. Recently, I had the chance to speak with Marsha Pearson, a Constant Contact Solution Provider and the founder of Windy Wing Design & Promotion. Marsha helps small businesses overcome their online marketing challenges, with a unique focus on brand development. It starts with your website — this is where you can really set the tone. Do you have a particular font that you like? Are there colors people identify with your business? Do you have a logo? And if not, it doesn’t cost a lot to have something done that looks attractive. Next comes content. Your content sets the tone of who you are. This isn’t just the copy on your website, but could also include the content you’re creating on your blog and in other places. In addition to the topics you want to cover and the information you want to share, you’ll want to think about the tone you’re trying to set. The branding that you establish on your website, should be reflected in your email newsletter, Facebook Page, and everywhere that people are interacting with your business online. 2. Take control of your information. In addition to the look and feel of your brand, you’ll also want to get a handle on the information people are finding online about your business. 75 percent of smartphone owners use their mobile device to get real-time location-based information. If the information that’s out there is inaccurate or out-of-date, you could be at risk to damage valuable relationships, or miss the chance to connect with a new customer. 3. Make sure people are finding you in the right places. It’s easy to feel like you have to be on every site that’s out there. But what’s most important is making sure you’re in the right places for the audience you want to reach. This is certainly true on social media. Not all social media outlets are perfect for every business. If your clients aren’t on Twitter or on Pinterest, don’t sweat it. This doesn’t mean you shouldn’t try things out. 2014 has been a big year for visual social networks, and it’s been great seeing clients try different sites. But at the end of the day, you need to decide on the sites that are right for your business, and focus on having a consistent presence in those places. But it’s also important to think beyond social media, and think of places people may be searching for your business. Ready to get started? Download our newest guide, The Mechanics of Local Listings: How Small Businesses Can Take Control and Reach New Customers. Have additional questions? Post them in the comments below.